Grant, we beseech thee, Almighty God, that we, who for our evil deeds do worthily deserve to be punished, by the comfort of your grace may mercifully be relieved; through our Lord and Savior Jesus Christ. Thank you to Robin Cummings, Abby Thomas & Kathy Wynn who made soup for The Great Valley Food Cupboard this past Saturday as part of our Group Soup Cook. Thanks also to Lara, Josh, Brynn, Teagan & Kellen Penny and Sherrill Rowland for making soup individually. We delivered 27 quarts of a variety of soups and will continue to do so for the next several weeks. 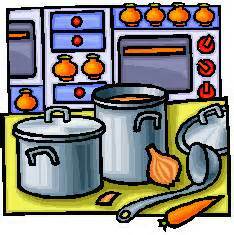 Please sign up in the Gurley Room to make soup at home so that this ministry will continue. Containers and instructions are provided! 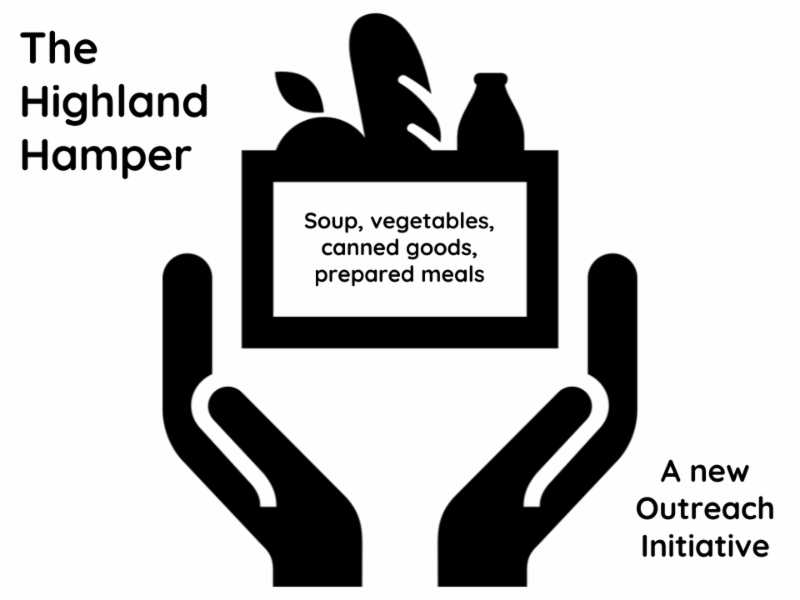 If you don't cook, you can still participate by making a financial donation to help offset the expense of soup ingredients. Please contact Pam Faber if you have any questions. Last week the children decided to put the Lego stories in the same order as they appear in the Bible. It was wonderful to hear them share scripture stories with each other and with Abby Thomas, who was visiting that day. 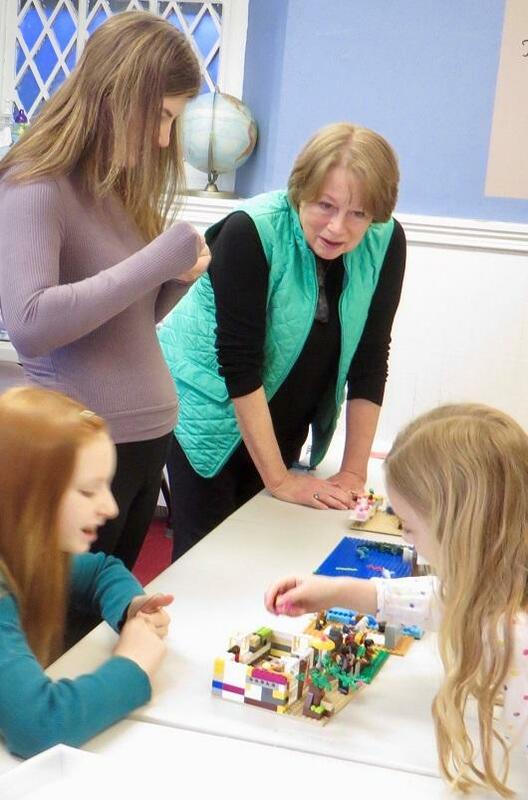 This coming Sunday we will continue to use Legos to fill in stories of the life of Jesus in the New Testament. Eventually the children will create a collage that they will share with everyone at St. Martin's. 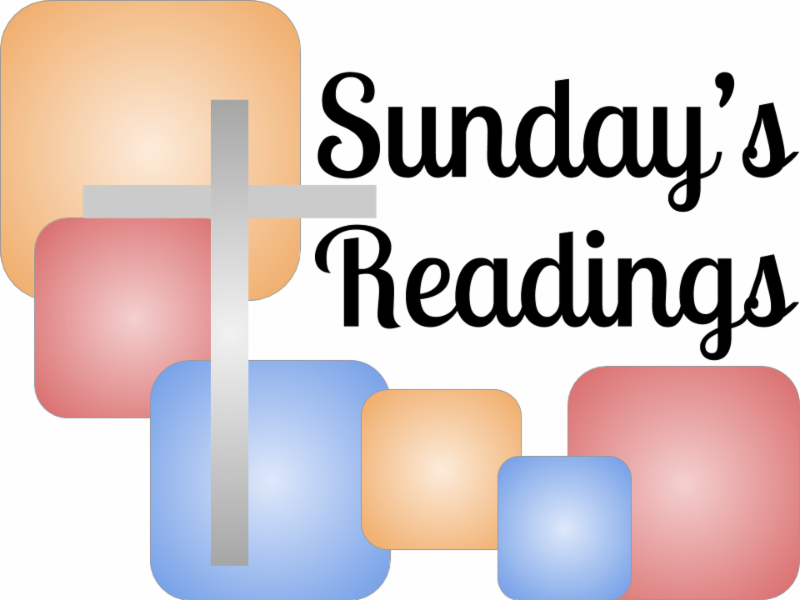 Sunday School and nursery will begin at 9:30 a.m. and any adults are welcome to join us as the scenes unfold. Please contact Ms. Deb if you have any questions. 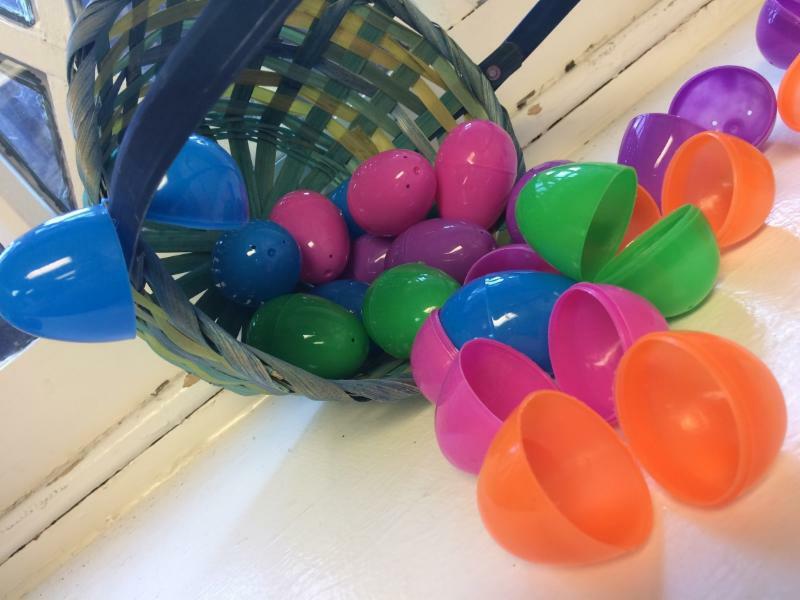 Lent is a busy time with added programs, but let's not forget our friends in Wayne on Highland Avenue. When we make our monthly delivery, not only is their gratitude verbally expressed, but the non-verbal sense of relief comes through clearly. We are making a difference. This week let's focus on bottles of juice and snack bars (granola, cereal bars, Belvita) in addition to the "usual" non-perishable food items (veggies, fruit, packaged meals, etc). Thank you for your ongoing support. 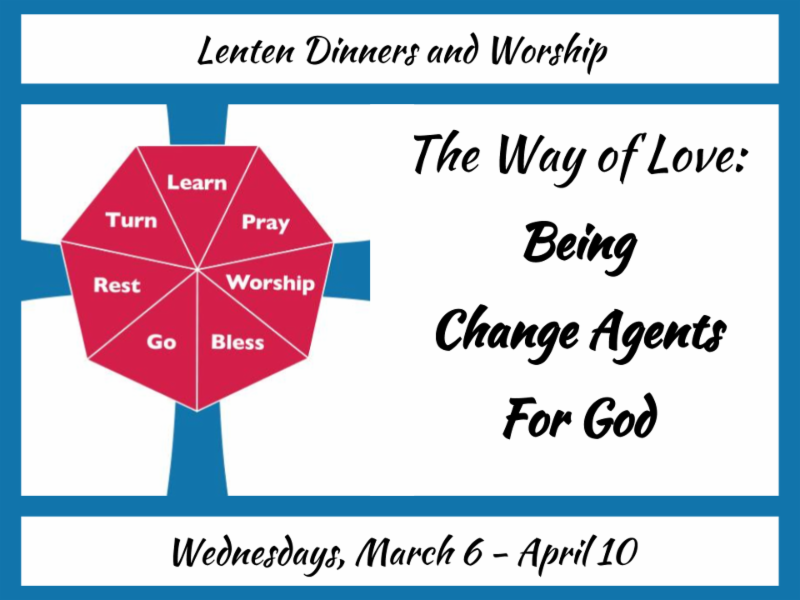 Week 2 of the Lenten Dinners and Worship had a nice turnout. The Rev. 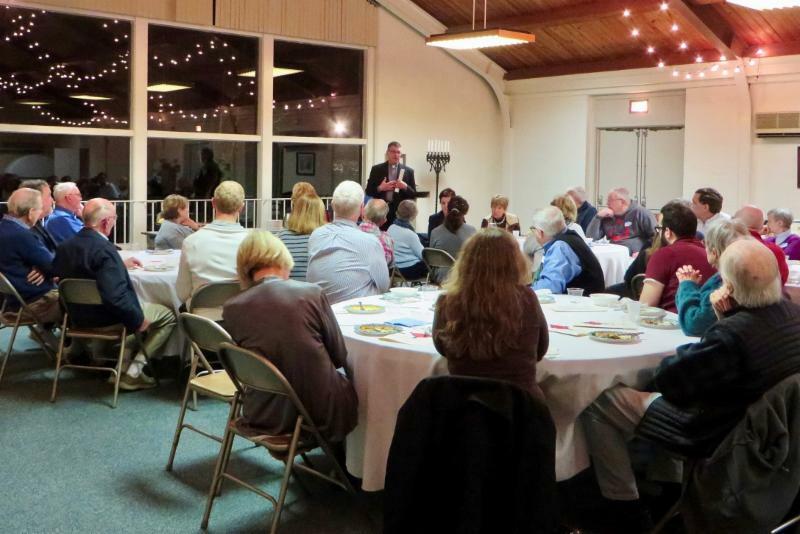 Phil Geliebter had a captive audience when talking about working with the poor and homeless in Frankford. It's nice to see such support for important local issues! 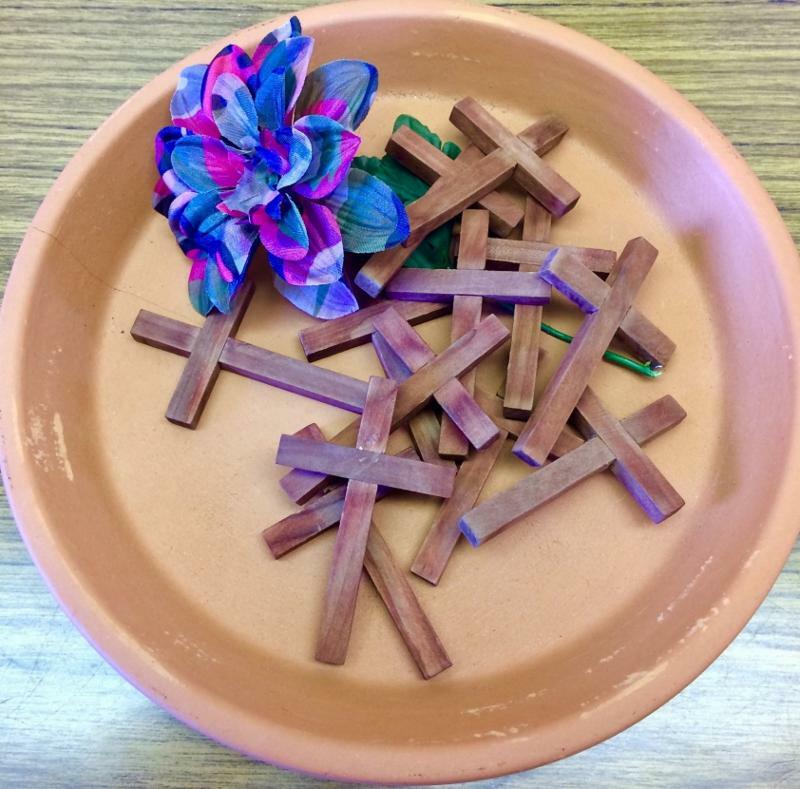 St. Martin's will again offer the Stations of the Cross this Lent. 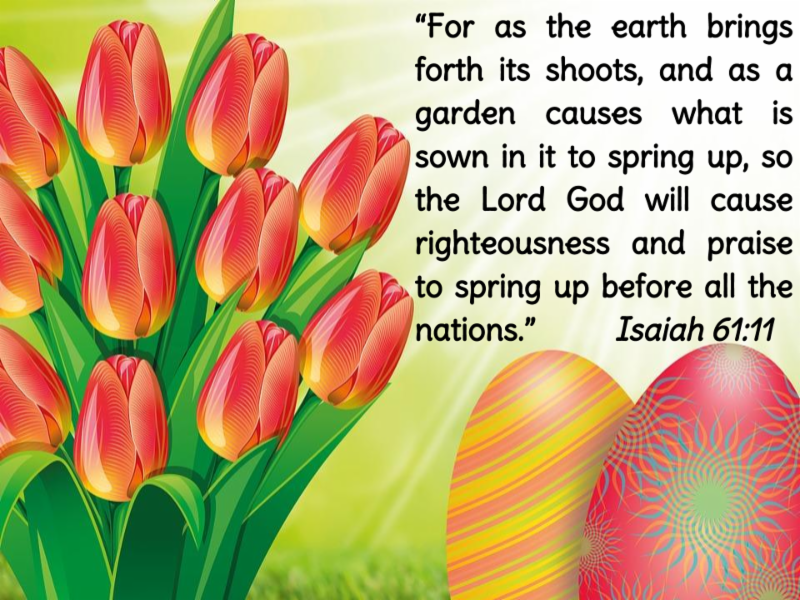 The first time will be on March 31 after both services, and the second time will be on Good Friday at 11 a.m. before the noon Good Friday worship. 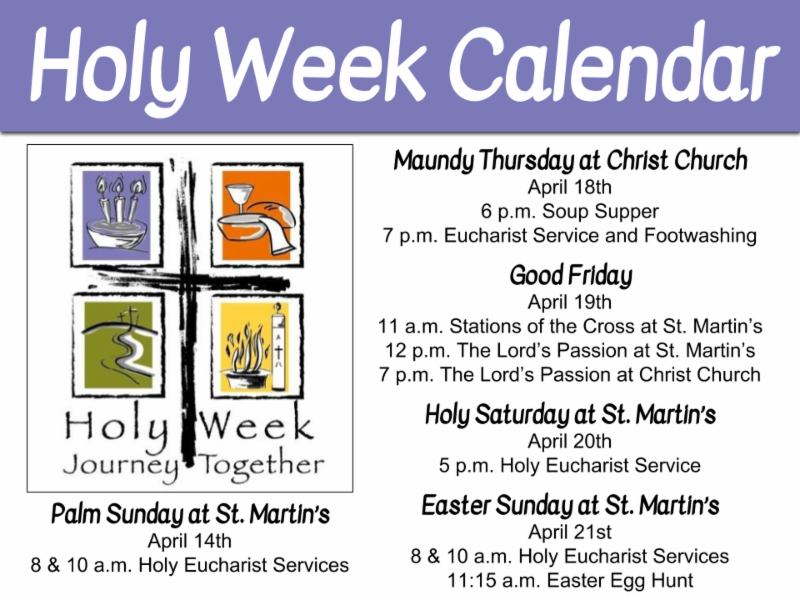 The stations will be set up in the church, and the Good Friday walk with Christ will be led prayerfully by Deb Parker. 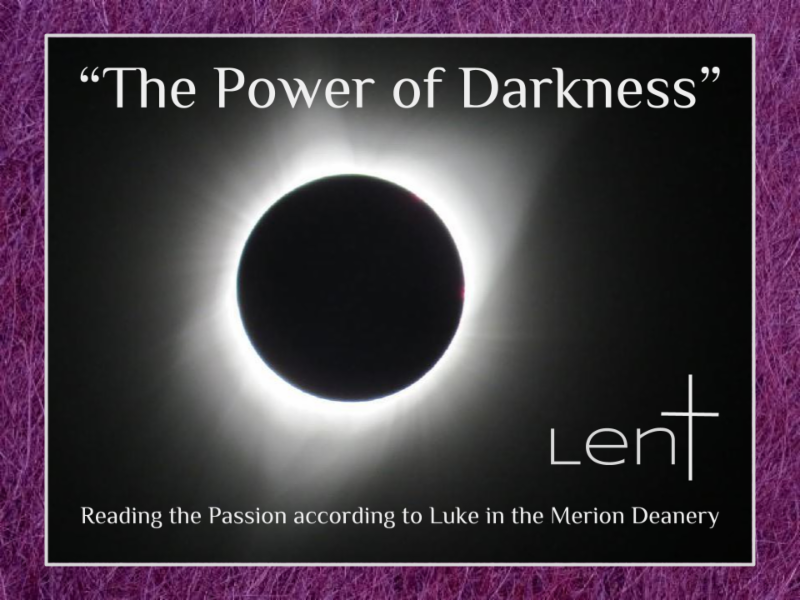 This Lenten observance is open to all ages. 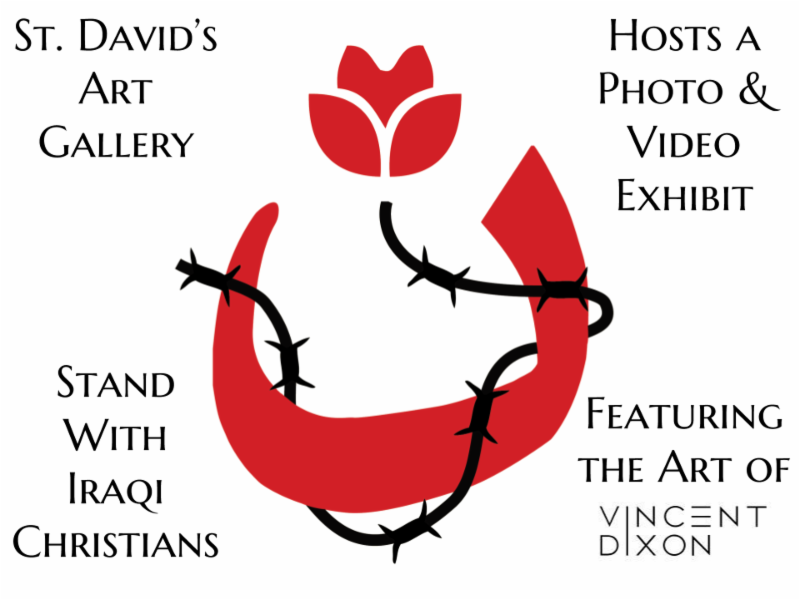 The SWIC photo and video exhibit by Vincent Dixon remains open at St. David's in Wayne through Sunday, March 31st. Spring is coming! Time to go through your closet and thin out your wardrobe. 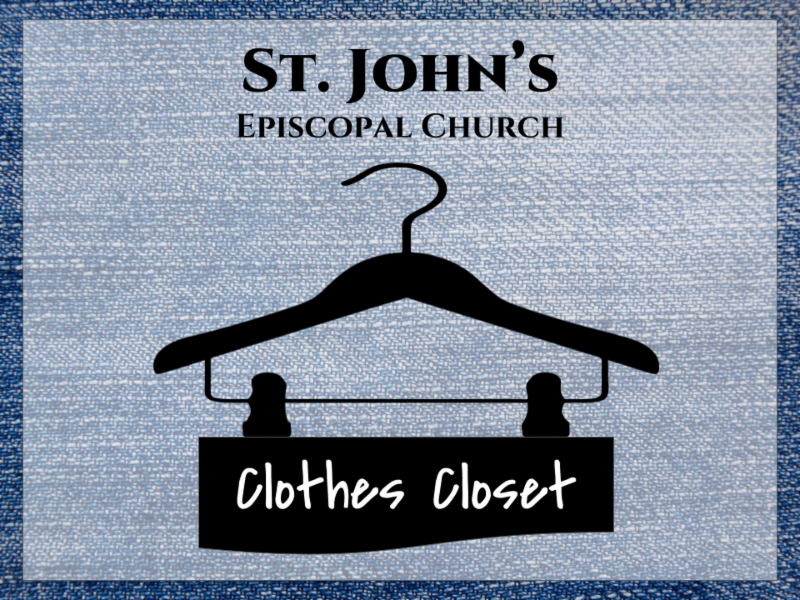 St. John’s Episcopal Church in Norristown is in need of clothing, especially blue jeans and men's pants. Perhaps there are some gently used pairs in your closet that might benefit someone in need. There is a clothes basket on the first floor of St. Martin's marked “Clothing for St John’s”. There is also demand for sleeping bags and sneakers. Any questions, please see Dennis Bingham. Thank you for your generosity!